I love all babies. I do. 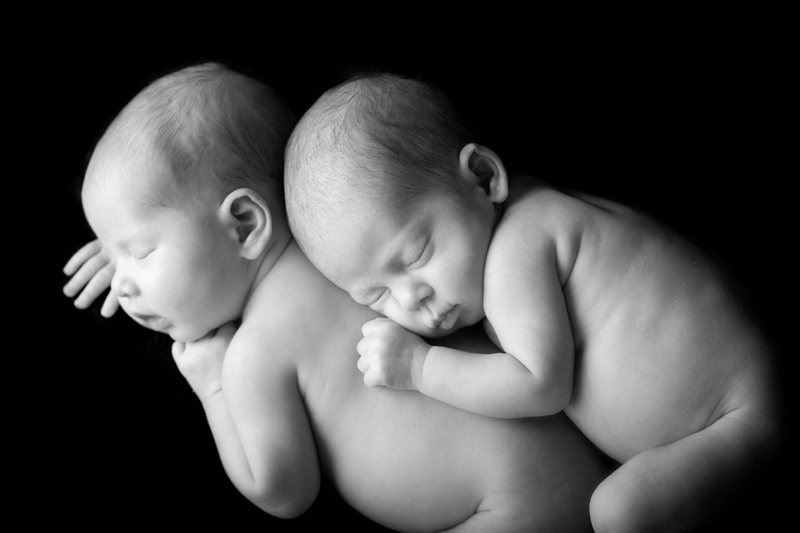 But as the mother of twins myself, I have to be honest, when twins come into my studio, my heart skips a beat. These two brothers were just too much! They snoozed through most of their photoshoot, and then work up near the end, allowing me to get some great photos of their pretty eyes looking right into the lens. 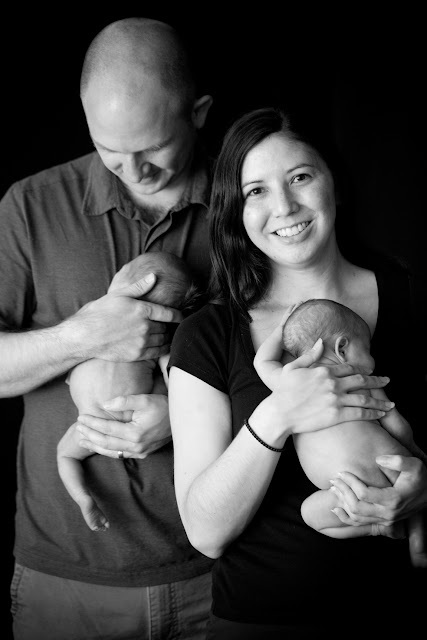 These sweet little twin boys came in for their newborn photo shoot the day after my own twin boys turned nine. Working with newborns always reminds me of how quickly time passes. I feel like my guys were little babies just moments ago. I'm so grateful for the photos I have of them from when they were little. And so happy to have created a piece of history for these precious little guys. All images created using a Contax 645 and Fuji 400h in studio with strobes. I love all four of them! What a beautiful morning out at Carkeek Park! And could these two be any cuter? I had such a great vacation last week. It was relaxing and fun and everything a family vacation should be. I'll be sharing some of the photos from our trip soon! I came home to a busy weekend! These images are from a shoot I had yesterday out a Golden Garden's park. It was a gorgeous evening! The mountains were out, the light was perfect... it was a Seattle summer evening at it's best! I couldn't help myself! I just had to post a couple photos from this morning's session as soon as I got home! Working with newborn twins always makes me a little misty. Mine looked a lot like this not so long ago! 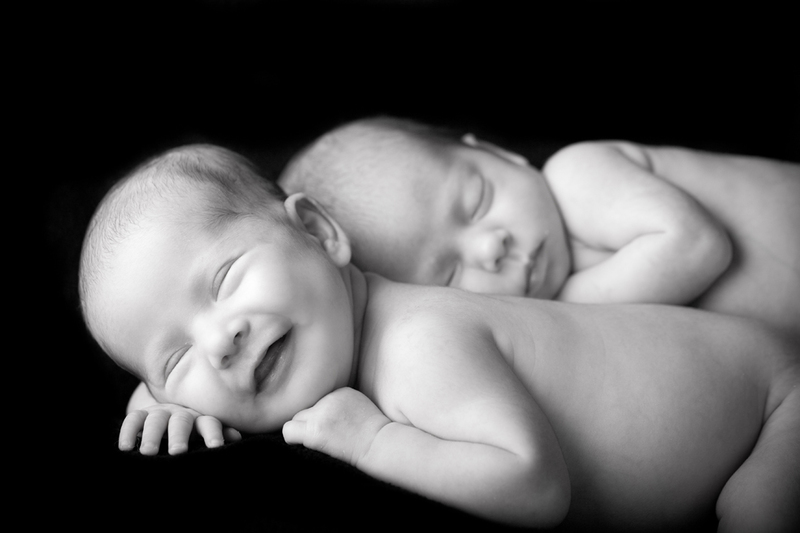 I'm pretty sure that the only thing better than a newborn baby, is two newborn babies. There was a whole lot of cuteness up at the studio yesterday afternoon! Check out these adorable little ones! !